It seems like we’ve been hearing a lot of Chicago talk around here lately. Two of the big stories have to do with the new Portillo’s Hot Dogs coming to town and the shiny new Cubs spring training home that has just opened near the Mesa and Tempe boarders. While Portillo’s is new to the Valley, we’ve enjoyed having the Cubs train in Mesa for many years. The new stadium is located just east of the 101 freeway and south of the 202 in the Mesa Riverview area. 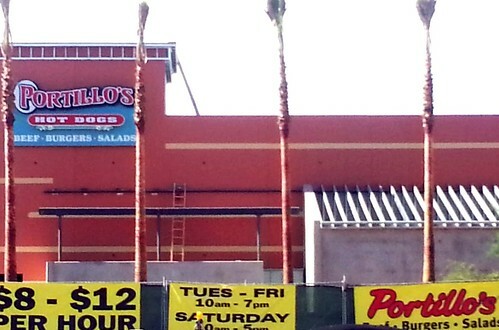 Portillo’s is located just a couple of minutes west of the new stadium in the Tempe Marketplace at Rio Salado and McClintock. Since the Scottsdale location of Portillo’s has been open for a while, we’ve heard a LOT of really good things about their grub. The opening of the new Cubs stadium and Portillo’s Tempe location seem to be a match made in Heaven as the proximity to one another almost guarantees an awesome fit for Cubs fans. Everyone knows that we have a LOT of Illinois transplants in the area, and these places will probably make them all giddy inside. Baseball fans are sure to love the beautiful new ballpark and training fields. The area surrounding the new stadium is sure to grow, as well. “Wrigleyville West” attractions are still being worked out, but there is a lot of room for some new growth in the area. 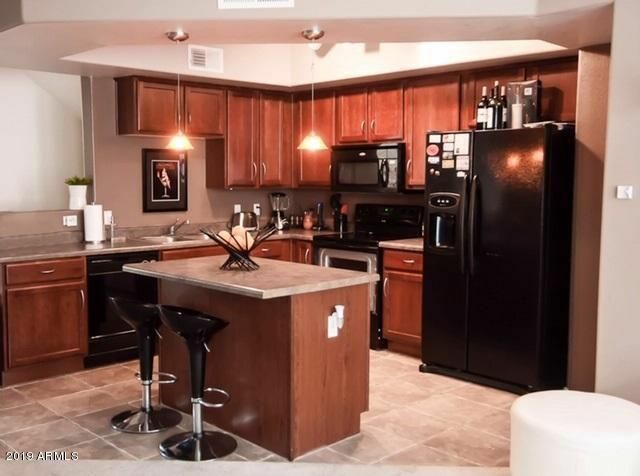 Heck, we’ve even seen a LOT of demand in the Villagio condominiums across the street from where the Cubs are building. 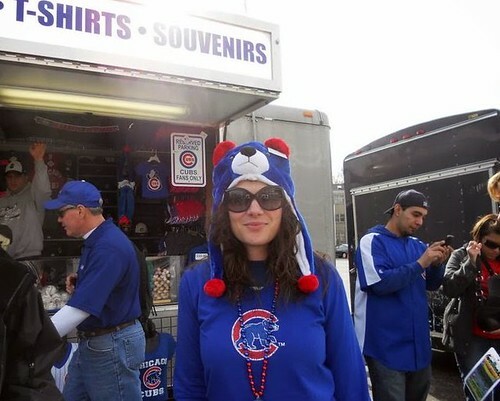 Second homes and short term rentals at Villagio can make for some happy Cubs fans. Of course, happy fans, transplants from the mid-west, and snowbirds help bring dollar bills to the area. Food, drink, housing, transportation, hotels and more. 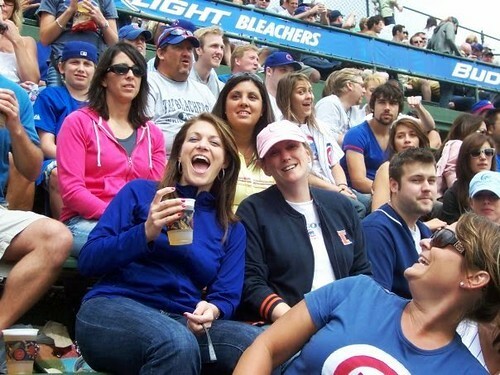 Heck, from the pic below, we see that Cubs fans not only like to have fun, they like to spend money on all kinds of stuff. If you know me, you know how much I love my job. One benefit of my job is working in an awesome office with a lot of really good friends. 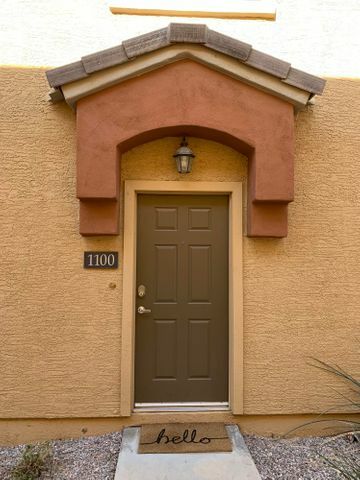 The office that I work out of is called the Tempe Tower and is located at 1400 E Southern Avenue in Tempe. While we enjoy working hard, we do enjoy having a little bit of fun once in a while. This past week, I noticed that a new place opened up in the building next door to us, a place called Spokes on Southern. Naturally, I wanted to see what they were all about. Spokes has a good looking menu of burgers, salads and sandwiches, and they are an “Ale House” which certainly sounds like fun. The building is nice, they have space for private parties, there is an awesome patio and the people seem cool. 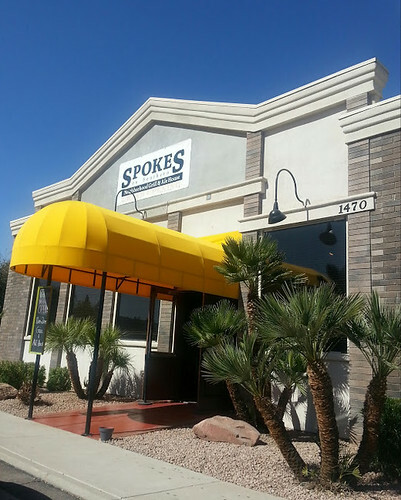 In doing a little more research about the place, I learned that Spokes on Southern is a “sibling” to Boulders on Broadway which is a Tempe favorite, as well. Spokes on Southern is in the same building that used to be Sneakers Sports Grill, Streets of New York and the old Uptown Brewery. While these places didn’t make the location work, I have a feeling the people behind Spokes can do very well here. The place really does have a cool feel to it. Their commitment to good food and good beer with a theme that works well in Tempe should be a great fit for the area. Spokes is a locally owned business which I think is always a plus. In checking them out, I easily found their Facebook and Twitter pages so be sure to follow them. Seriously, these guys are cool. I’ve been known to ride my bike to the office once in a while, and I think the whole “bike theme” they have going on at Spokes on Southern is something that I’ll enjoy. It is going to be fun having them as a neighbor. Hey, Spokes… Welcome to the neighborhood! 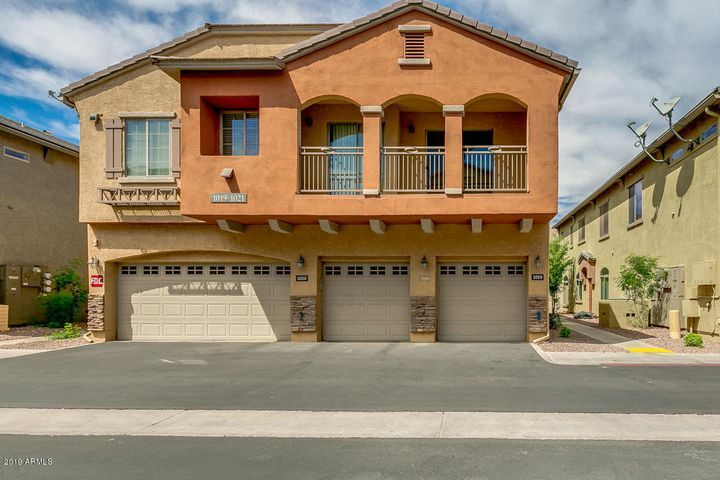 Around here, we love to play in the real estate game. 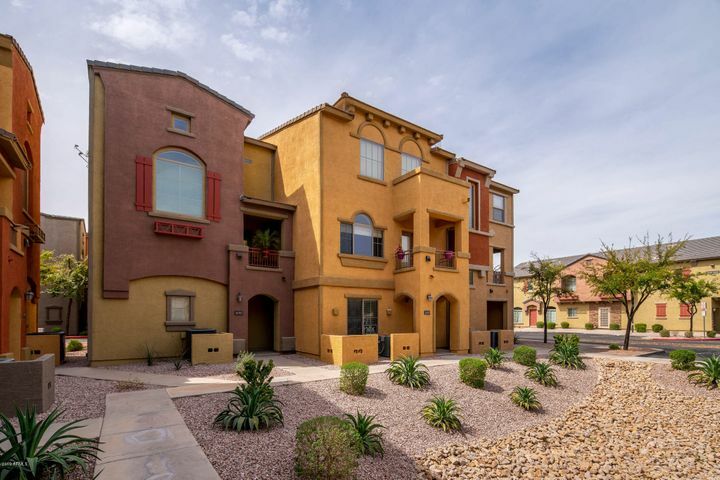 Our friends over at ARMLS ( Arizona Regional Multiple Listing Service ) have come out with a new real estate game for us to play. It’s called ARMLS-OPOLY. – Seriously. 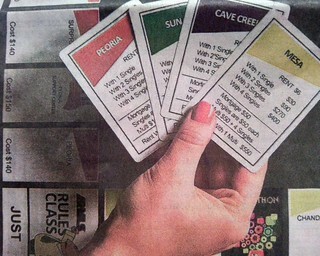 You’ve probably played the game of Monopoly but this is a fun twist with a local theme to it. 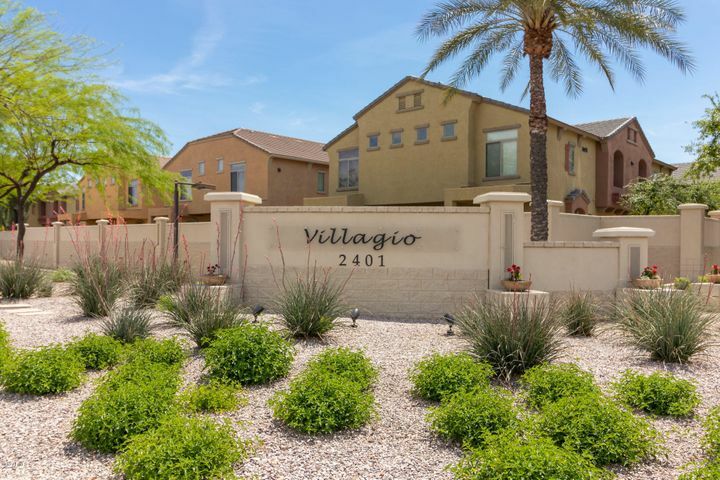 A sure hit for us Phoenix area real estate fans. So, how fun is this? You know it will be a big hit on game night, right? 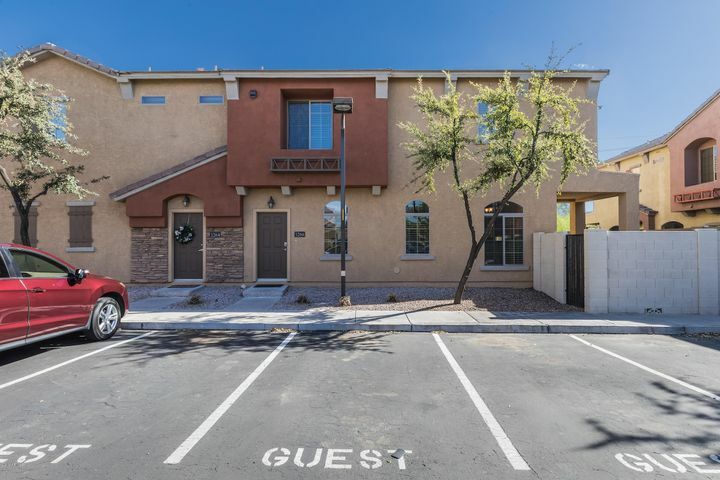 If you want to buy a home in the super-swanky Paradise Valley you’ll find that it is the priciest purchase at $400.00, but you can go on out to Apache Junction for $60.00. 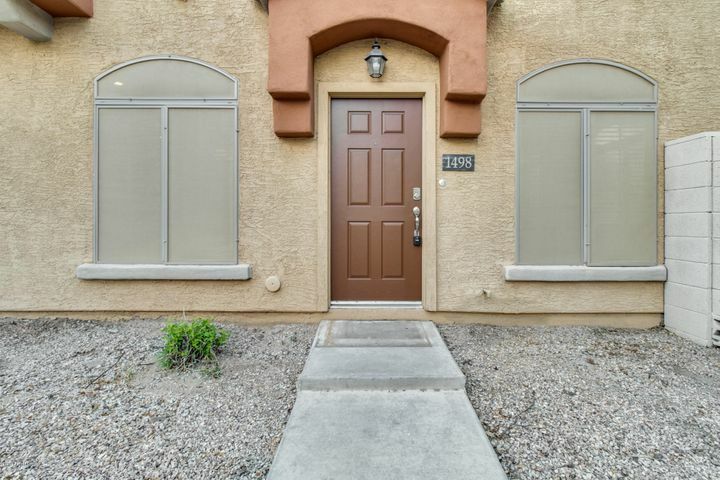 The city of Tempe is going to cost you $260.00 and you can grab a home in Chandler for $100.00. Some serious deals are going to be made, for sure! Get in trouble? No jail time, it’s off to Rules Class. 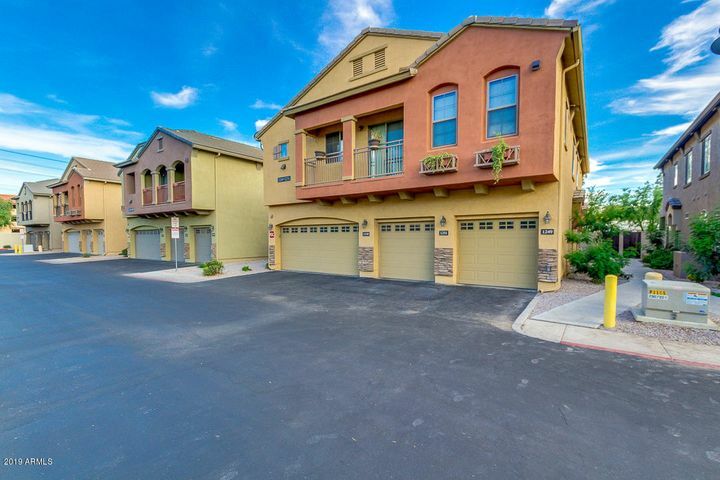 In good markets and bad, we see people playing the real estate game. As in life, there will be winners and losers. Anyone want to challenge me to a game of ARMLS-OPOLY? Flag Day: It is a time to celebrate the adoption of the flag of the United States. In our neighborhood, there is a cool group of Scouts that comes by to help people celebrate the day, as well as six other holidays each year. Memorial Day, Independence Day, Veterans Day, Labor Day, Flag Day and Presidents Day. 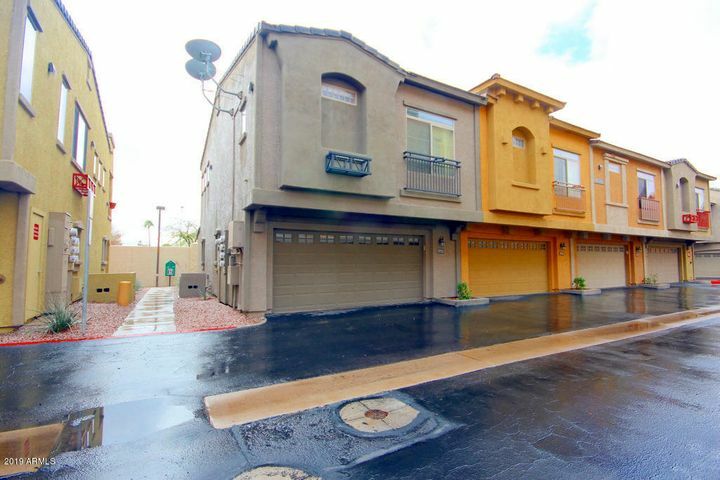 I love the way these holidays are celebrated in our “Camelot Corner” neighborhood in Tempe. Many residents choose to fly their own flags, but even more proudly wave the flags put up by Scout Troop 576. 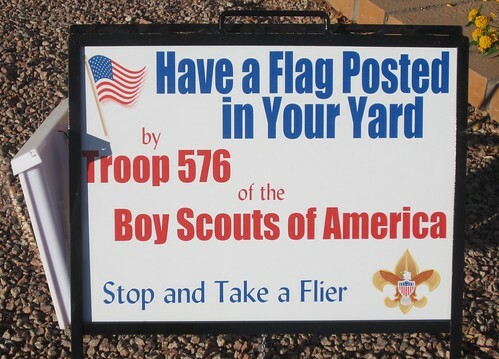 For Independence Day, Veterans Day, Labor Day, Flag Day, Presidents Day and Memorial Day, Scout Troop 576 puts up flags in our yards and at neighborhood entryways. They ask for a small and very reasonable annual donation to the Boy Scouts of America and then come to each person’s home early in the morning on each of the holidays to install the flags. That evening, they return to remove and store the flags. A sincere thank you to Troop 576 for this cool community service! 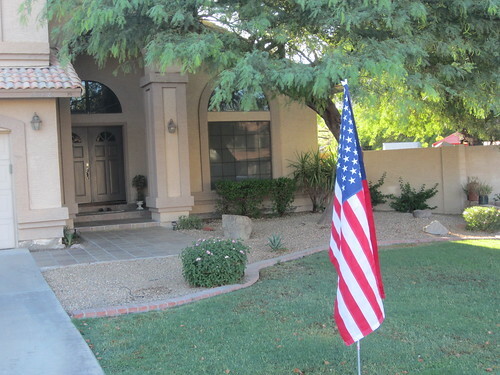 Click on the slide show below to see samples of some of the homes flying their flags. Or, click this link to see individual pics from our flag day celebration. Join us at the Parade! Each year the Tempe Fantasy of Lights Parade draws approximately 45,000 people looking to get into the holiday spirit. While we always enjoy Thanksgiving with our family and I typically think of turkey day as the beginning of my holiday season, this parade should excite the kids even more. Immediately following the parade people are invited to watch the lighting of the holiday tree located in front of MADCAP Theater on Sixth Street and Mill. Santa Claus will be riding in the parade and then will be hanging out in the MADCAP theater lobby where we can take photos ( at no charge ) with St Nick. The Tempe Fantasy of Lights Parade begins at Third Street and Mill Avenue and ends at Fifth Street and Maple. Directly across from the starting point of the parade is the METRO light rail station for Mill Avenue. The boys are excited to “ride the train” to the parade! The map below shows the parade route, the starting and stopping point, the location of the holiday tree, and the MADCAP Theater where Santa will be providing family photo ops. The portion of the route outlined in red shows the “pedestrian viewing areas.” More information about the Tempe Fantasy of Lights Parade is available on this Fantasy of Lights page. If you are heading to Tempe for the parade, “Just Call Nick” and let us know. It would be fun to see you. We hope to see you there!